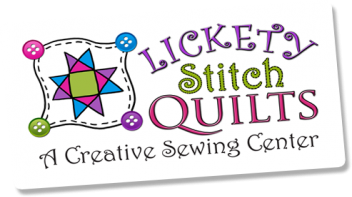 Preorder opportunity: Kits will be shipped in April 2019 as soon as the fabrics arrive from the manufacturer. If other items are ordered with the kits, they will be held until the kits are ready and shipped together. 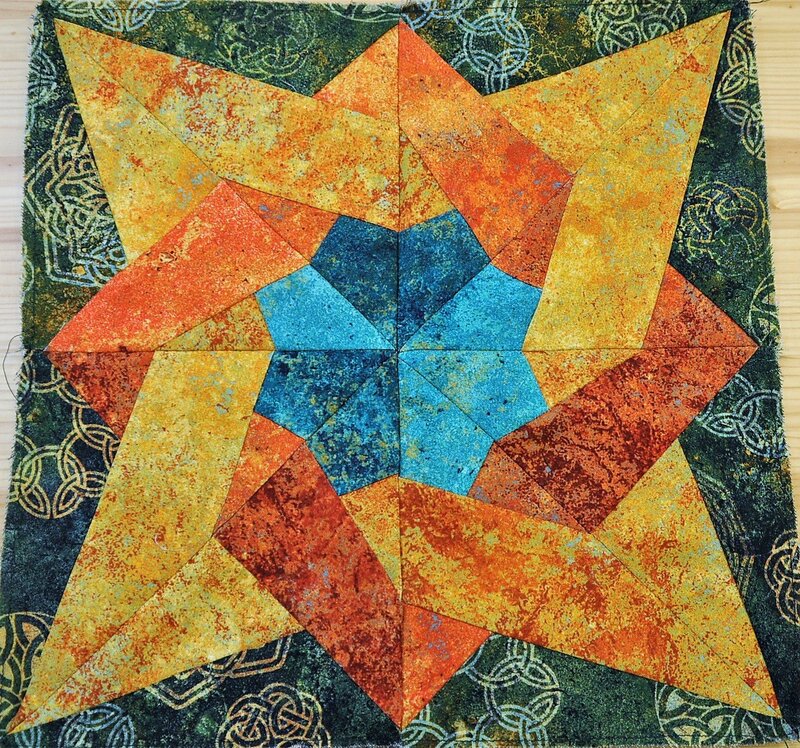 Solstice Knot 12" block kit is a Lickety Stitch Quilts exclusive. This block was designed for the Stonehenge Solstice Block Party, and includes fabrics from the Stonehenge Solstice 10th Anniversary Special Edition collection By Linda Ludovico & Deborah Edwards for Northcott Fabrics. 100% cotton.